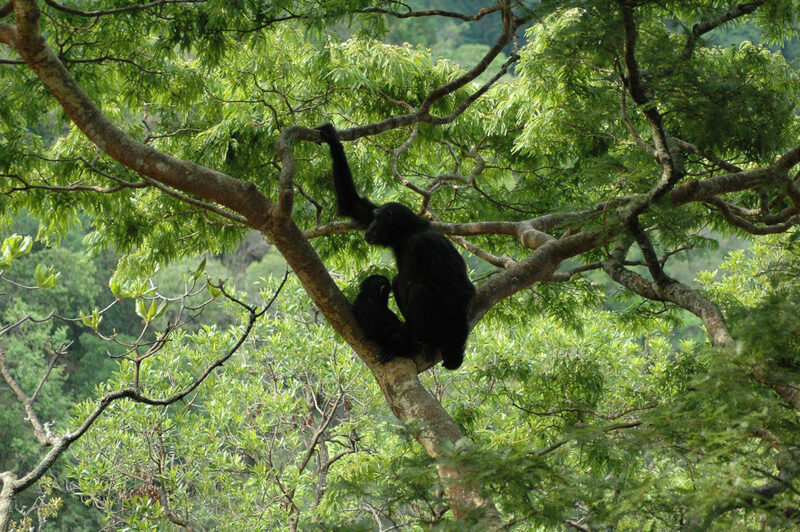 Gombe Stream Research Center is home to one of the longest running wild mammal studies in the history of the world, and the longest and most in depth study of wild chimpanzees. Researchers here carry the torch of Dr. Jane Goodall’s original study of the “F” Family and other chimpanzee lineages and groups. Old Flo, the matriarch of the “F” family, made possible some of Dr. Goodall’s early observations of infant development and family relations, and her offspring are still studied to this day. 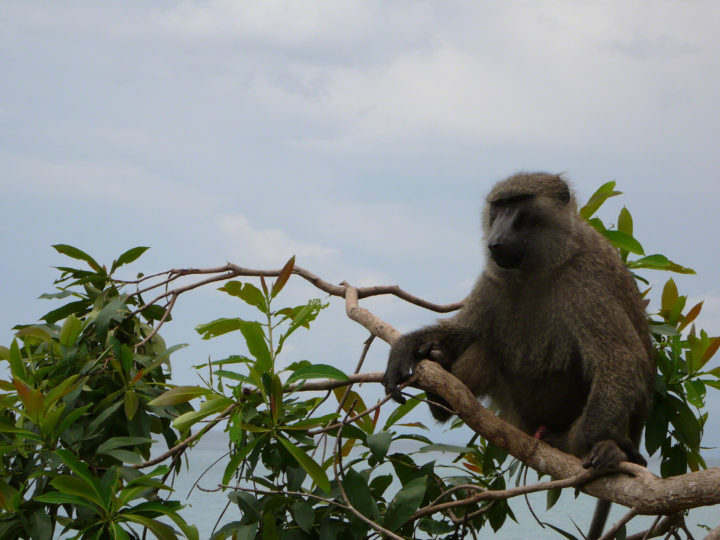 Researchers continue to document behavior and other data as a part of their B-Record observations, and the information gathered has been and continues to be pivotal for primate, anthropological and human health knowledge and advancements. Gombe was the first place non-human animals were observed and documented doing a number of unique and fascinating behaviors previously thought to be limited to the realm of humans. These behaviors include cannibalism, tool making and use, displays of compassion and profound bonds, among many others. 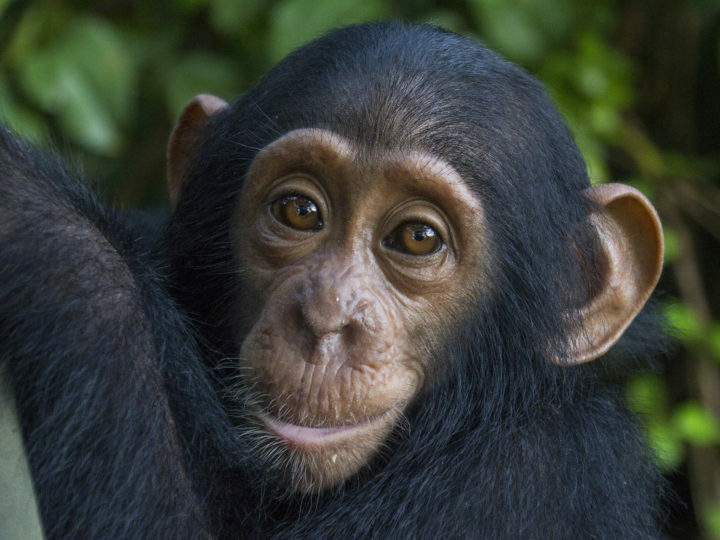 The studies at Gombe reveal endless insight into the complex daily lives of our closest living relatives, while also creating a long term, data rich map of primate observations over a span of nearly 60 years.